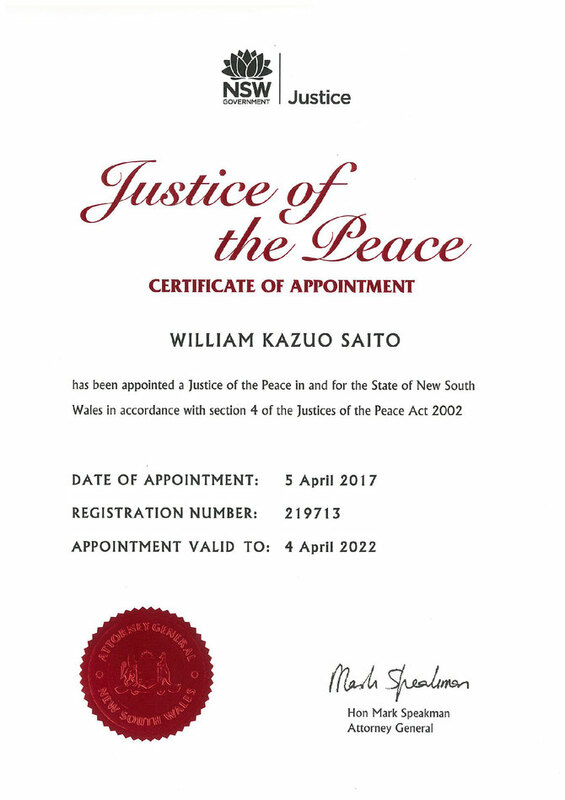 Seizanji Temple now has an active Justice of Peace (JP), Rev. William Washo Saito. Please go through the 'Contact Us' portal to request services or for any inquiries about the JP.